Maybe this was McDonald’s answer to the Burger King “Where’s the Beef? !” campaign featuring Clara Peller’s crotchety geriatric. McDonald’s must have needed to show the world that it too could cater to the older set by putting them to work behind the counter. 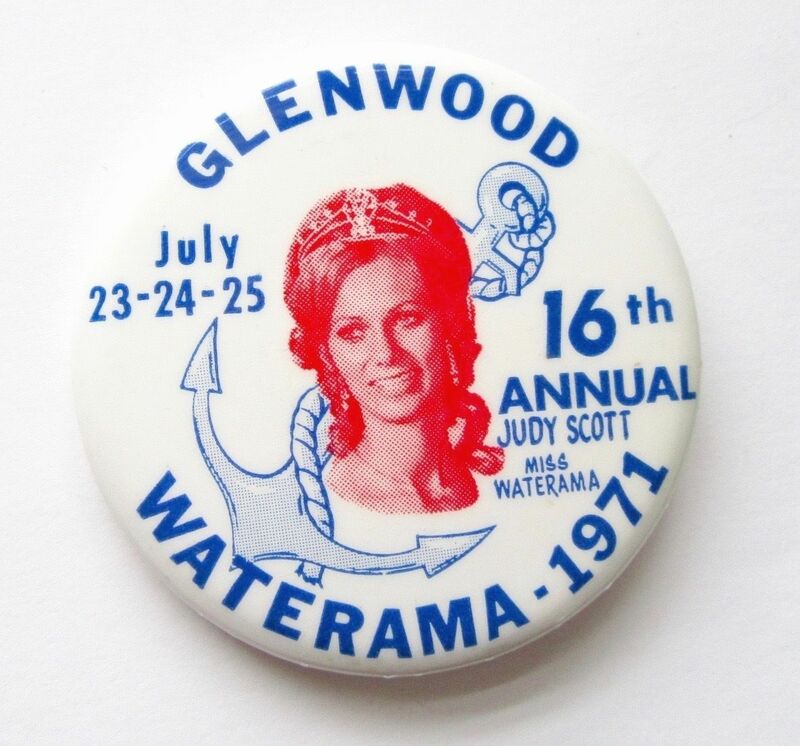 Wonder how many Seattle kids wore one of these? Julius Pierpont Patches debuted on Seattle’s KIRO TV Channel 7 in 1958. 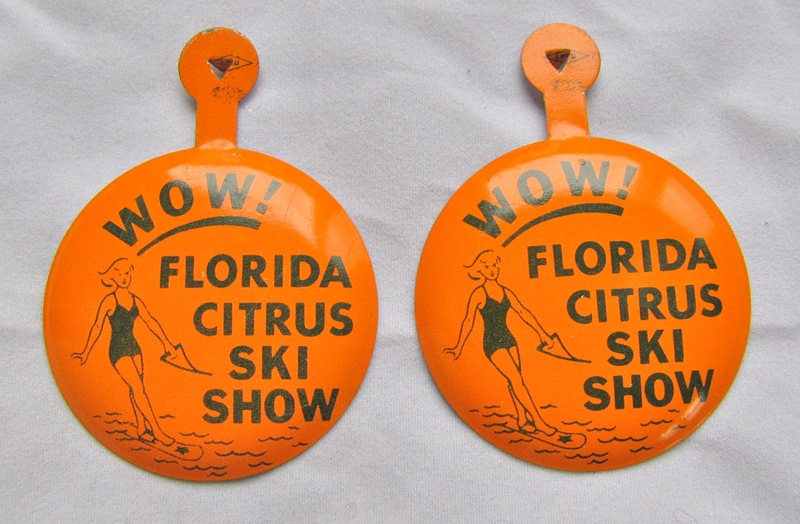 The show was live and ran for 23 years until 1981. 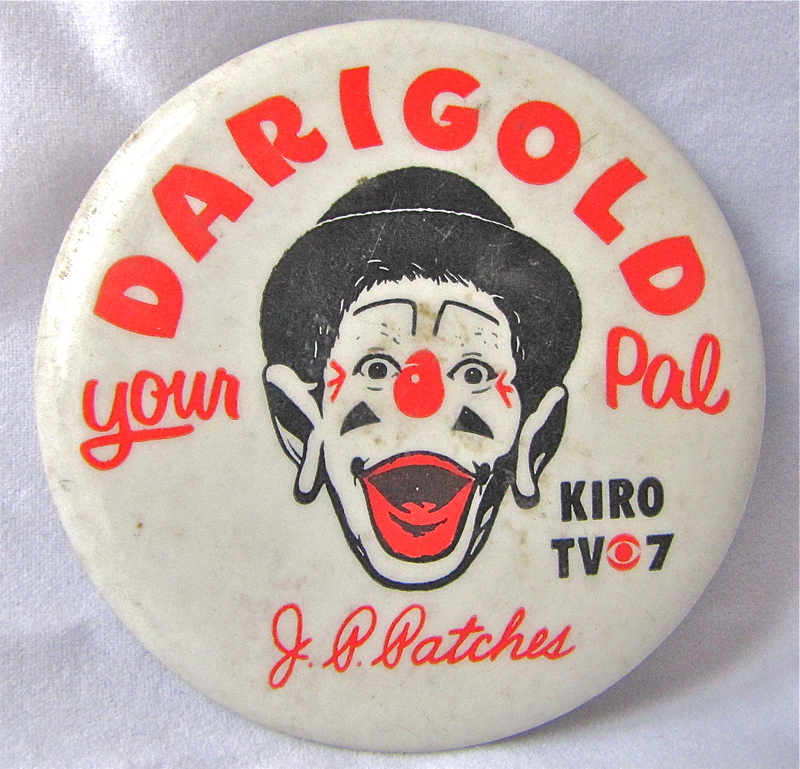 DARIGOLD is a Seattle-based dairy coop that must have sponsored the J.P. Patches show. Can’t you just see the kids sitting in front of the television drinking their chocolate milk and wearing their J.P. Patches pins.